Pet or home, what to tackle first? Now there’s no need to choose what to tackle first. FRONTLINE® Plus has double action flea control because of its active IGR technology. That means it kills the adult fleas on your pet and prevents flea eggs and larvae from developing in your home. Just apply to your pet, as per on-pack instructions and everywhere your pet goes you can benefit from enhanced household protection. 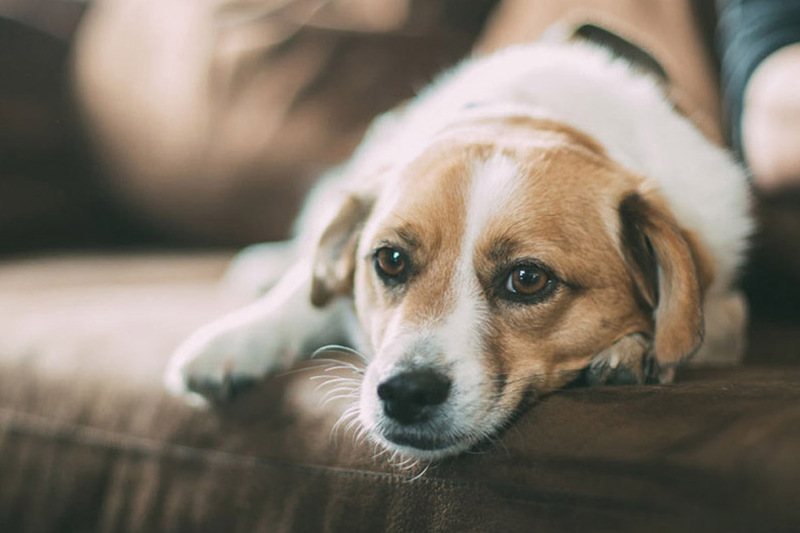 Of course, if you want to really get to grips with things you can still use our household spray FRONTLINE® HomeGard, which kills adult fleas and larvae, and prevents eggs and larvae from developing in the environment for up to 12 months.